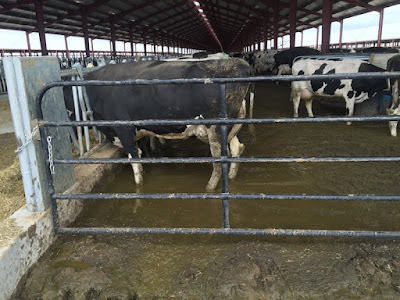 This post summarizes media coverage involving incidents at Lost Valley Farm, one of two mega-dairies in the Boardman area that supply milk to the Tillamook County Creamery Association (TCCA) for its dairy products, including Tillamook cheese. A list of the source articles is listed at the bottom of the post. Even before it opened, the Boardman-area mega-dairy known as Lost Valley Farm, owned by Greg te Velde of Tipton, California, was skirting state regulations by starting construction of the dairy without having the proper permits in hand. An article in the Salem Statesman Journal reported that "Oregon regulators approved te Velde’s Lost Valley Farm in March , despite formal objections from a dozen state and national health and environment organizations that raised concerns about air and water pollution, water use and health impacts on nearby communities." 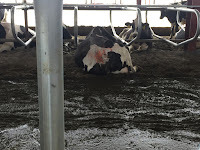 Was sued by Daritech, a dairy equipment manufacturer, in federal court for allegedly failing to pay in a timely fashion more than $340,000 for the installation of equipment. Was sued by IRZ Consulting for not fully paying for labor, equipment, materials and other services related to the construction and improvement of real estate. 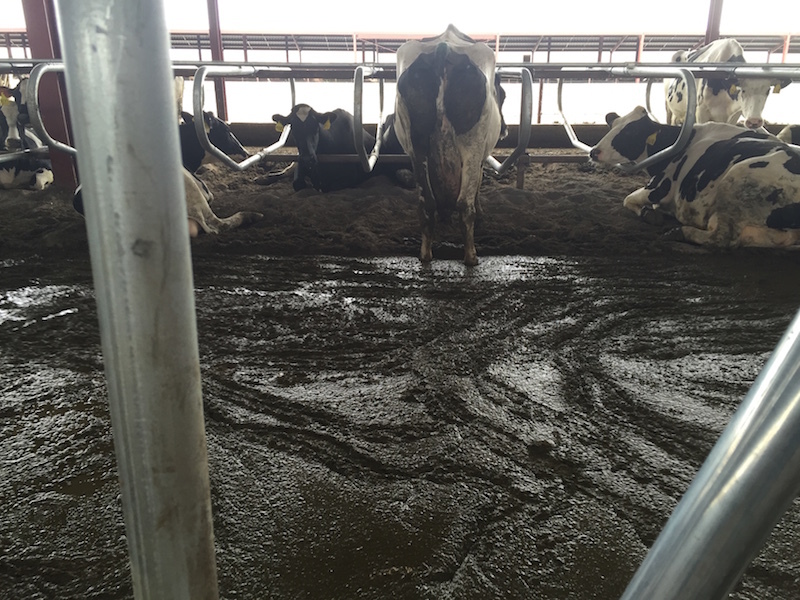 Did not report as required on wastewater from the dairy that had overflowed into a pit not authorized for storage. Did not maintain adequate lagoon storage capacity to deal with runoff in case of a storm. Did not report as required that liquid and solid manure had discharged from a tank, flowing into areas unauthorized for waste storage. Was issued three notices of non-compliance with its CAFO permit between late June and late November of , which required corrective actions. Then the Statesman-Journal reported that te Velde had been convicted in July of 2017 of "careless driving contributing to an accident" after he hit an Oregon Department of Transportation truck on Interstate 84 in Hood River County and was fined $450. The same article reported that te Velde was arrested in August in a Tri-Counties, Washington, prostitution sting on charges of patronizing a prostitute and possessing methamphetamine. He was booked into the Benton County jail and subsequently released on bail. At the time of his arrest in the prostitution sting, the same article reports, the Tillamook creamery, which processes the milk from Lost Valley and another mega-dairy in Boardman for most of its dairy products, issued a statement saying "we were extremely disappointed to learn of these allegations, and they very clearly go against the values and behaviors we hold true at the Tillamook Creamery Association." The article quotes Tillamook as stating that "the staff that we’ve worked closely with at Lost Valley are hard-working and dedicated to supplying high-quality milk, and we recognize that the alleged personal actions of one individual should not tarnish the professional reputation of everyone involved in the operation. That said, we expect the Lost Valley Farm organization to respond swiftly, responsibly and with a high degree of accountability in regards to this situation." Lost Valley's problems didn't end there. In February of 2018, the Capital Press reported that the State of Oregon had slapped Lost Valley with a $10,640 fine for allegedly discharging waste in violation of permit conditions, an amount that many critics called a slap on the wrist considering the number of violations found and the four citations the facility had been issued. Then in late February, the state decided to sue the mega-dairy for "repeatedly endangered nearby drinking water by violating environmental laws" and saying it should be shut down immediately, according to an article in the Statesman-Journal. The Oregonian reported that "in the state’s lawsuit, inspectors said that te Velde and [Lost Valley manager] Love stored waste and wastewater in areas not permitted for it; never completed building all the required lagoons and other facilities to store it; the existing facilities regularly overflowed when it rained; they removed parts from a storage tank after agreeing not to; and the container that held dead animal bodies leaked." Love and te Velde issued a dramatic written response to the state's lawsuit, which the Statesman-Journal reported as saying "the injunction would put them out of business, forcing them to lay off 70 workers, euthanize their cows, lose a $4 million per month milk contract, and default on local creditors." The article continued: "'The department’s order would have significant ramifications to the local community where the dairy is located,' te Velde [wrote]. 'Many of our employees are Latino and rely on the dairy to support their family.'" The Tillamook creamery, for its part, is reported to have said in an e-mail to the Statesman-Journal at the end of February that "based on a number of recent factors that indicate deterioration of the Lost Valley operation, Tillamook has initiated the process to terminate our contract with Lost Valley Farm." 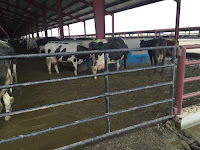 Despite this, as of the end of March, Tillamook was still buying milk from the dairy, according to an article in The Oregonian, which also contained photos taken by an Oregon Department of Agriculture (ODA) inspector showing the horrendous living conditions of the cows at the dairy. The article quotes a spokeswoman for Tillamook as saying "it is better for the cows and environment to keep a relationship with the dairy." Also in late March the State of Oregon announced it had reached a settlement with Lost Valley to allow it continue operating. 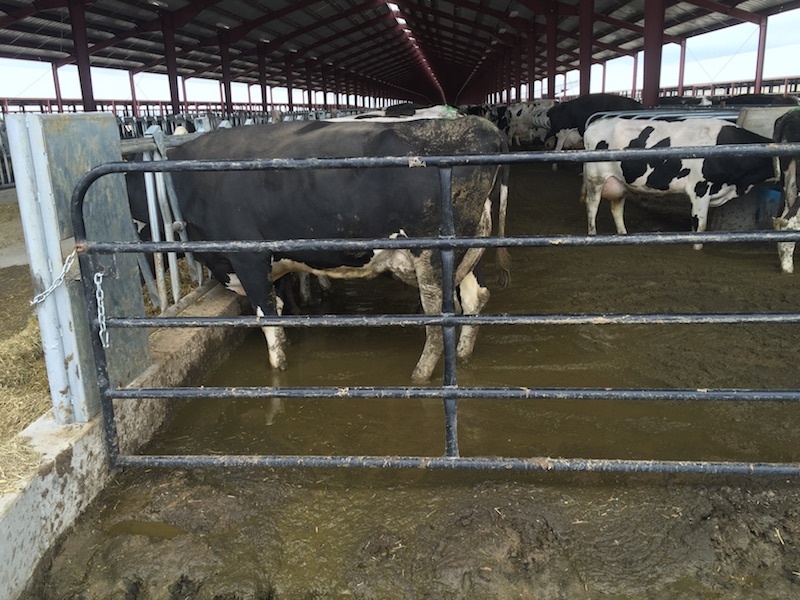 An article announcing the settlement said that "under the new agreement, Lost Valley can generate up to 65,000 gallons of wastewater per day compared with the 514,000 the dairy estimated it would need. It also must comply with other terms of its permit, such as notifying the state if there is a wastewater or manure spill. 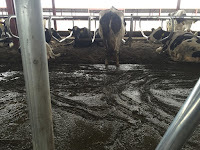 And the dairy must remove 24.4 million gallons of liquid manure from its overloaded storage facilities by summer, so that it can avoid polluting local water sources during a heavy rainstorm." Reactions to the settlement were swift. "The state’s settlement barely requires more than compliance with the permit already in place—it’s a status quo deal that lets Lost Valley off the hook. The Governor and ODA should have continued seeking to close the operation, which they should never have approved in the first place,' said Tarah Heinzen, staff attorney with Food & Water Watch, in a press release issued by a coalition of farm, environmental and animal welfare organizations. "If ODA refuses to use its authority to stop factory farms with repeated and serious violations, Oregon clearly needs stronger water and air pollution laws to bar such irresponsible proposals in the first place,” said Scott Beckstead, rural affairs director for the Humane Society of the United States. “For example, Oregon does not require air pollution permits or monitoring at factory farms, and legislation to establish air quality protections from the industry failed last year." 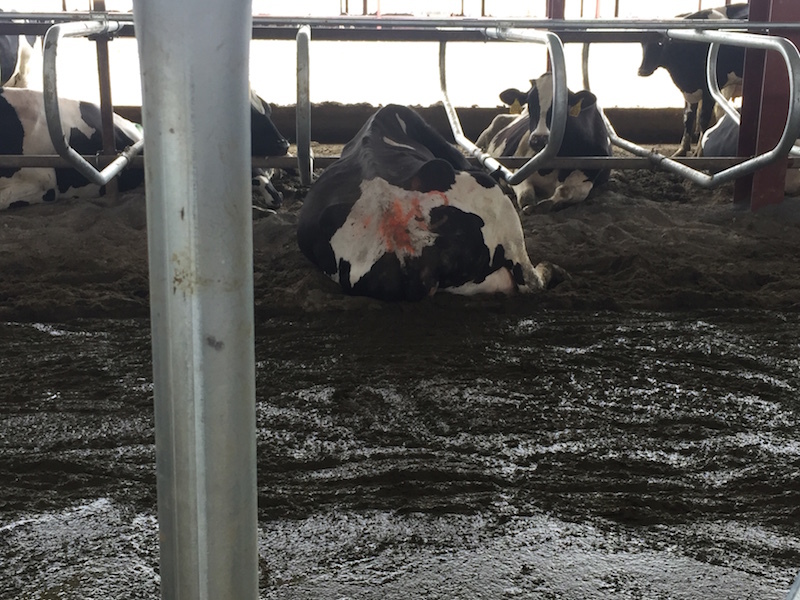 Amy Van Saun of the Center for Food Safety said in the press release that the organization was extremely disappointed in the state for not using its authority to prevent this factory dairy from coming in. "And now that disappointment continues with a weak settlement despite numerous, disturbing permit violations that endanger public health and the environment. We warned ODA and the Governor that this would happen, especially with an operation of this enormous size, and business-as-usual is not an acceptable response." In the settlement, weekly inspections by the state to insure compliance were agreed to for a period of one year. If Lost Valley complies for that period, it will be allowed to return to operating under its original permit. 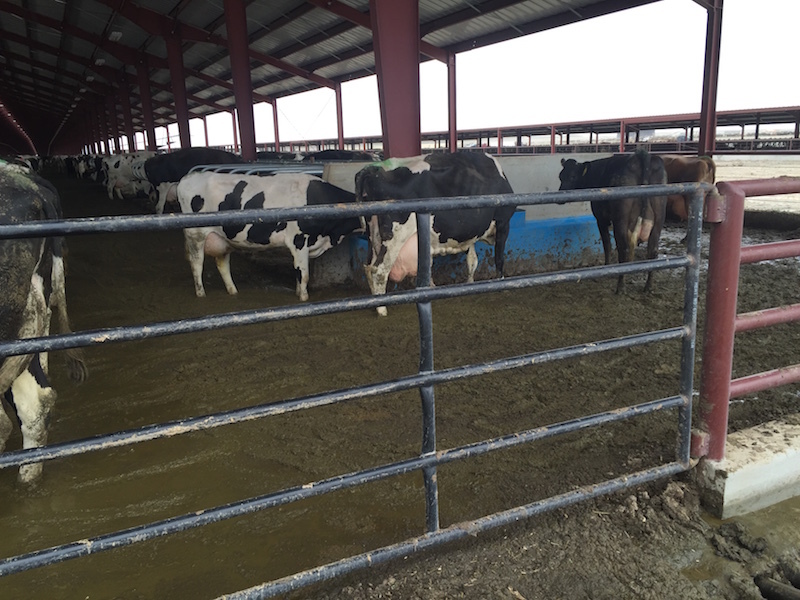 Specifics have not been made available as to how te Velde and Lost Valley would rectify the violations outlined in the lawsuit and meet the new conditions for waste limits and removal while maintaining the same number of cows at the facility. UPDATE: Lost Valley's owner, California businessman Greg te Velde, has been drawing water from a protected aquifer in the Boardman area, with the tacit permission of Oregon Governor Kate Brown, her staff and the directors of at least three state agencies, according to a damning article in The Salem Statesman-Journal posted on March 23rd. It says te Velde "moved ahead without the necessary permits, using a loophole in Oregon law to pull water out of an underground aquifer that’s been off limits to new wells for 42 years, alarming neighboring farmers who say their water supplies are now at risk." The paper said it has documents showing that Brown and state officials "knew the dairy would fall back on the loophole if a proposed water trade was challenged." The article said that te Velde drilled three wells into the aquifer that is used for drinking water by area residents. The aquifer, which local residents use for drinking water, was designated a Groundwater Management Area (GWMA), so named because nitrate concentrations in many area groundwater samples exceed the federal safe drinking water standard. When state officials found out about the illegal wells, te Velde agreed to truck in water, but the newspaper reports that "records show he brought in little water. Instead, Water Resources officials discovered months later that te Velde actually drew most of the water from one of the wells, claiming an exemption for watering stock — just as the earlier memos among the governor's staff and state agencies had predicted. "And when ordered to install a monitoring device on the well, te Velde put in one with an unauthorized reset button, according to Water Resources officials. Now, the state's water officials say they have no idea how much water the dairy is taking out of the aquifer." UPDATE: A recent report in the East Oregonian newspaper indicated that Rabobank, a Dutch agricultural lender, claimed that Greg te Velde, owner of Lost Valley Farm, had defaulted on part of $60 million in loans for the Boardman dairy and two other dairies te Velde owns in California. 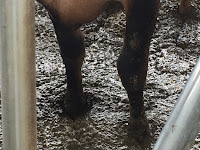 "John Top, owner of Toppenish Livestock, said they will begin preparing next week for the auction, which is scheduled for April 27," the article stated. 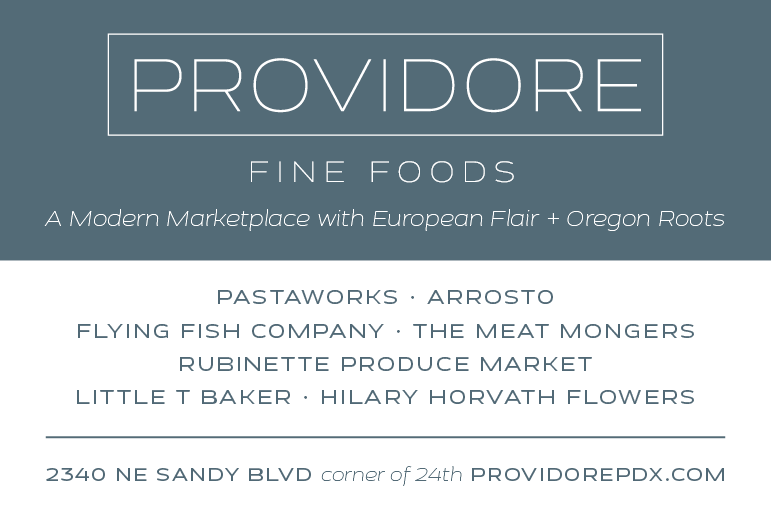 "However, according to a preliminary injunction filed in Morrow County, te Velde has not given the auctioneer permission to enter the dairy." Today (Thursday, 4/5/17) I was able to reach Cody Buckendorf, Operations Manager at Toppenish Livestock, who said that an on-site auction was going ahead on Friday, April 27th, and that the auction company had been given access to the property. 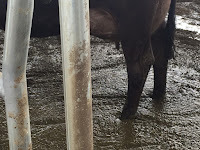 He said that their first day on the property to process cows prior to auction was yesterday, (Wednesday, April 5), and that the bank was estimating there would be 19,000 cows auctioned. 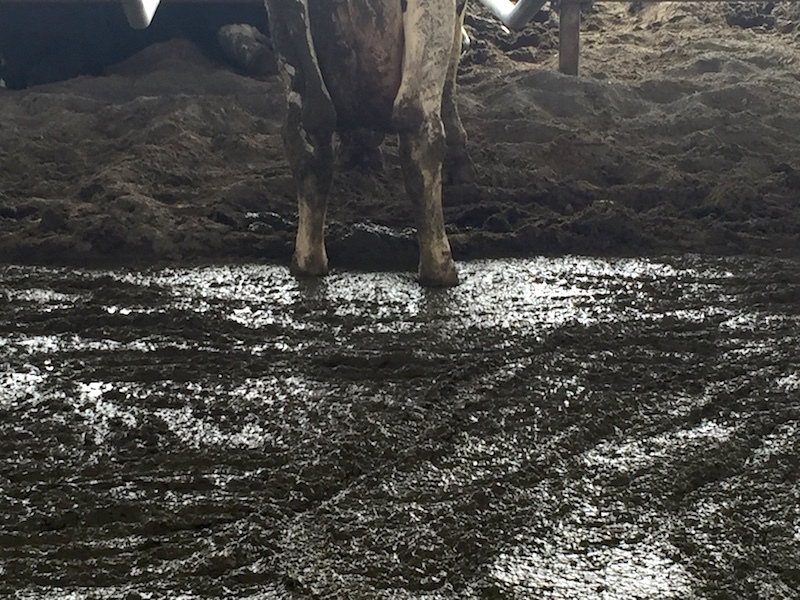 When questioned about the conditions he observed at the dairy, he said that, contrary to the photos taken by the inspector that led to its shutdown (photos, above), "it was one of the cleanest dairies I've seen." Read the full post. 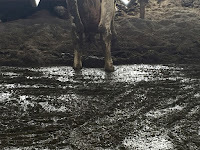 Read my article on Big Milk, Big Issues for Local Communities about the issues mega-dairies pose to Oregon's air, water, environment and communities, as well as Why I'm Quitting Tillamook Cheese and other coverage about factory farms in Oregon. Photos obtained via a public records request by Friends of Family Farmers which shared them with media outlets.